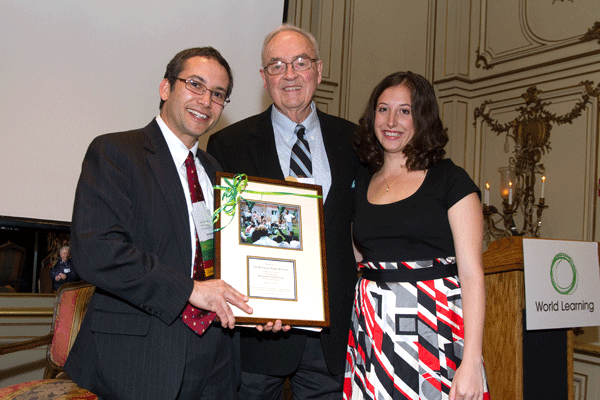 World Learning Inc. was deeply saddened to hear of the passing of Alan Carter, who spent nearly 20 years with the organization and served in multiple senior leadership positions, including acting president and chief operating officer. 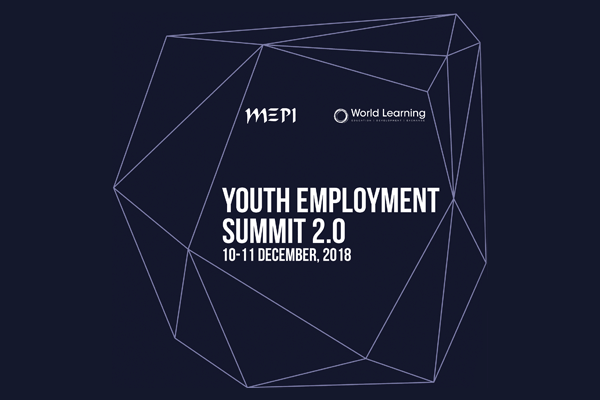 World Learning Algeria organized the Youth Employment Summit 2.0 in Algiers, a two-day conference that will unite leading employers and government officials with representatives from public and private educational institutions, vocational training centers, private schools, and civil society organizations to explore career centers as a solution to modern employment challenges. The U.S. Department of State has selected World Learning to implement a program supporting U.S. higher education institutions (HEIs) as they develop and expand their capacity to administer study abroad programs for Americans. The Capacity Building Program for U.S. Study Abroad is a program of the U.S. Department of State with funding provided by the U.S. Government. 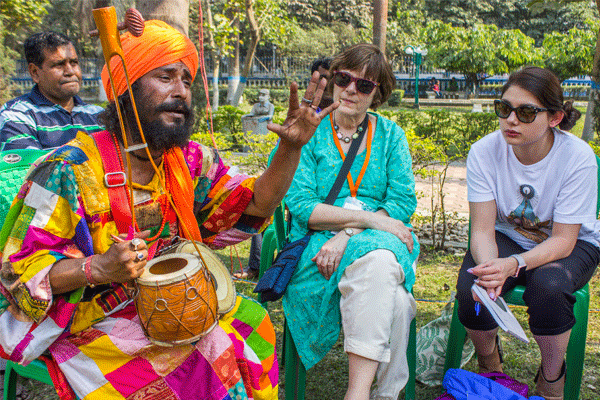 After the Communities Connecting Heritage (CCH) exchange program’s successful first year, World Learning is pleased to announce the five new cultural heritage projects that will receive funding in its second cycle. 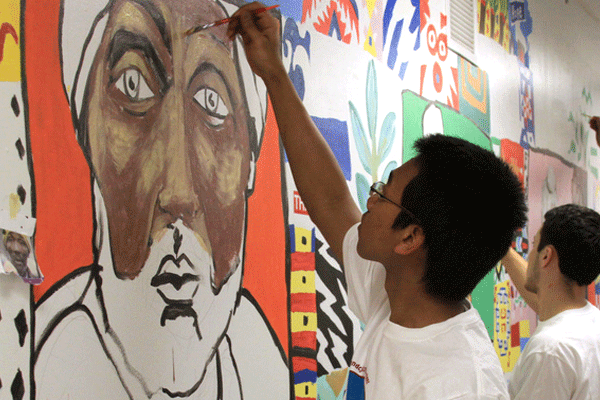 CCH, sponsored by the U.S. Department of State with funding provided by the U.S. Government and administered by World Learning, empowers youth to protect the cultural heritage of underserved communities around the world. Four World Learning videos have earned prestigious Gold prizes in the 39th annual Telly Awards. 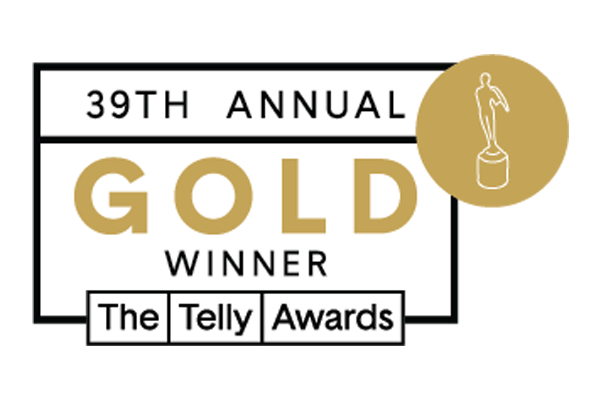 The Gold Telly award premiered this year as the competition’s new highest prize and was only given to the top three percent of winning entries. 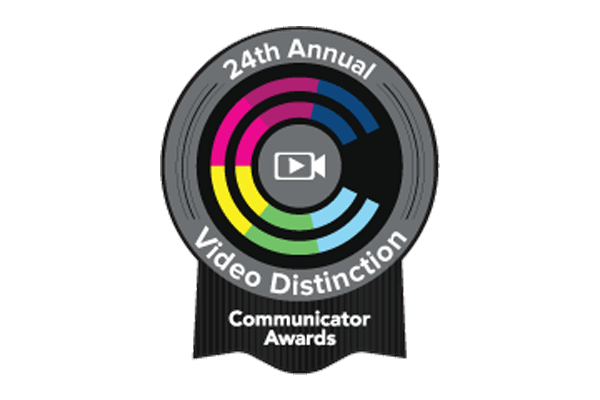 Four World Learning videos have earned Awards of Distinction in the Academy of Interactive and Visual Arts’ 24th Annual Communicator Awards. It is the largest and most competitive awards program honoring creative excellence for communications professionals, receiving entries from across the U.S. and around the world. 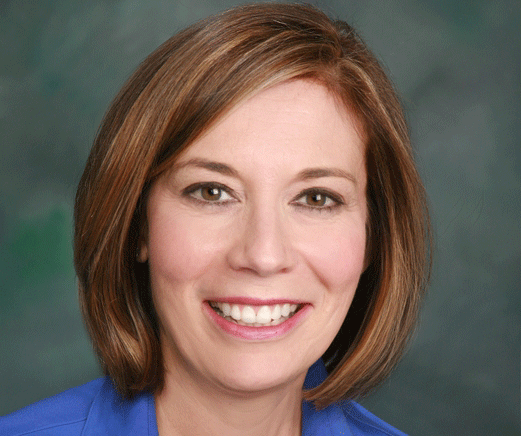 Carol Jenkins Named President and CEO of World Learning Inc.
World Learning Inc. announced today that its Board of Trustees has unanimously voted to appoint Carol Jenkins as President and CEO of the organization after having served in the interim role since October 2017. World Learning’s USAID-funded Pakistan Reading Project has received $50,000 from The MoneyGram Foundation to provide 15,000 books to 100 government schools as part of the project’s efforts to build the reading skills of more than 1.3 million children across the country. The KeyBank Foundation has pledged $30,000 to establish a new scholarship for Vermont-area participants in The Experiment in International Living. Beginning in 2018, The KeyBank Vermont Scholarship will provide financial support for three to five students who are active members of their school community and express a deep interest in global affairs to ensure more students from Vermont have the benefit of a study abroad experience. 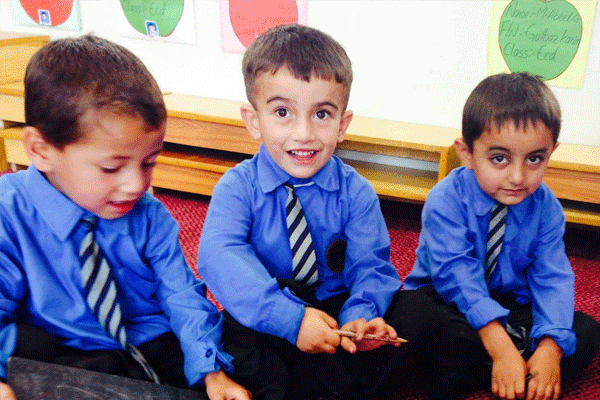 World Learning is committed to empowering global citizens to build peace, social justice and inclusive societies. The tragedy that occurred in Charlottesville this weekend is a sobering reminder that our work is far from done, and that our global development, exchange and educational programs to strengthen cross-cultural communications and understanding have never been more important. 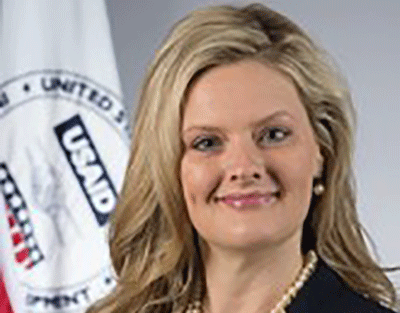 The Big Ideas for Women and Girls Coalition, which World Learning is a member of, applauds the appointment of Michelle Bekkering as the first Deputy Assistant Administrator for Women’s Empowerment in the Bureau for Economic Growth, Education, and Environment at the United States Agency for International Development (USAID). 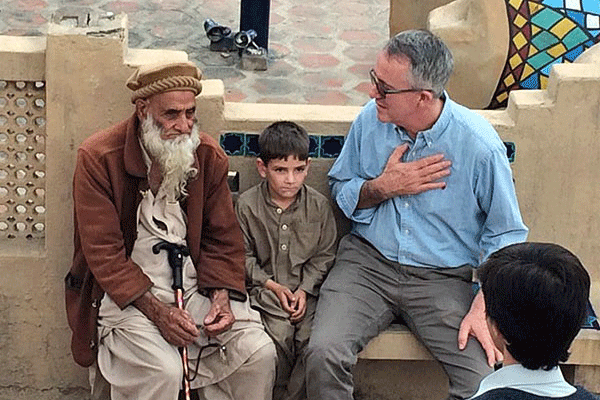 World Learning and the U.S. Department of State are pleased to announce the selection of six new cultural heritage projects to receive funding as part of its Communities Connecting HeritageSM exchange program (CCH). CCH, a State Department initiative administered by World Learning, empowers youth to protect the cultural heritage of at-risk communities around the world. 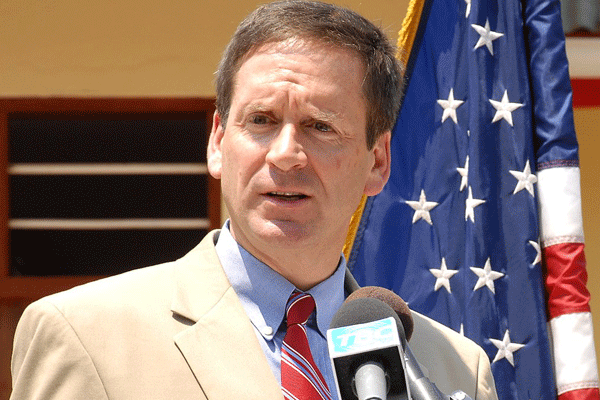 World Learning congratulates Ambassador Mark Green on his unanimous confirmation by the U.S. Senate to be the next administrator of the United States Agency for International Development (USAID). The organization also applauds the Senate for its bipartisan support throughout Green’s swift confirmation process. 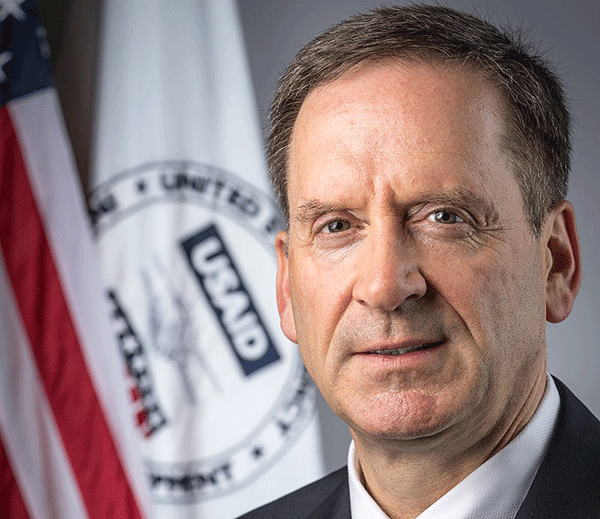 World Learning welcomes the nomination of Ambassador Mark Green as the next administrator of the United States Agency for International Development (USAID). 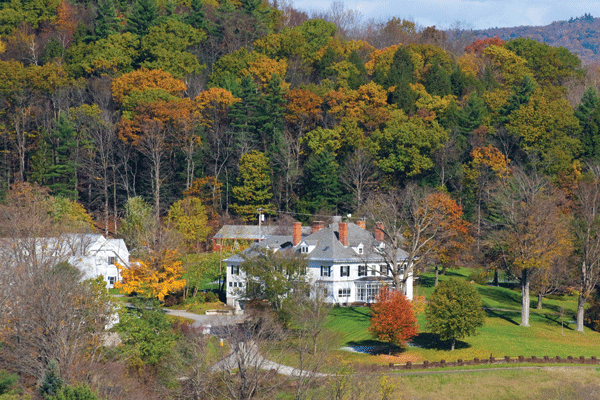 The School for International Training has received a $100,000 grant from Windham Regional Commission to install a campus-based solar energy system that will also pioneer new research, strengthen community ties, and enhance curriculum at SIT Graduate Institute. On January 27, 2017, President Donald Trump issued an Executive Order banning people from seven Middle-East countries from entering the United States. The 90-day suspension of U.S. visa issuance for these Muslim-majority countries impacts educational and cultural exchange programs, thereby hindering efforts to support our national security through people-to-people diplomacy. The Order authorizes the secretaries of State and Homeland Security to make exceptions when they deem it in the national interest. World Learning will implement the 2017 Women in Science Girls STEAM Camp in partnership with the U.S. Department of State’s Secretary’s Office of Global Partnerships, UN Foundation’s Girl Up Initiative, Intel Corporation, Google, and KGaA Darmstadt. 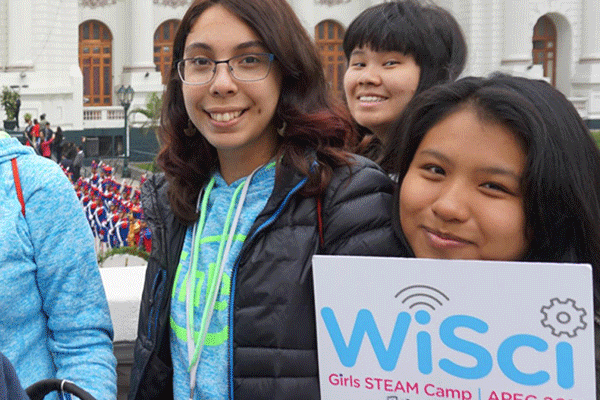 The camp will bring about 100 high school girls from across Africa and the United States together in Malawi to explore STEAM fields and access mentorship opportunities and leadership training. The U.S. Department of State’s Bureau of Educational and Cultural Affairs and World Learning have entered into a cooperative agreement to administer the Fulbright Specialist Program, which is a component of the Fulbright Program. The Fulbright Specialist Program sends U.S. faculty and professionals to serve as short-term experts at academic and other institutions abroad. 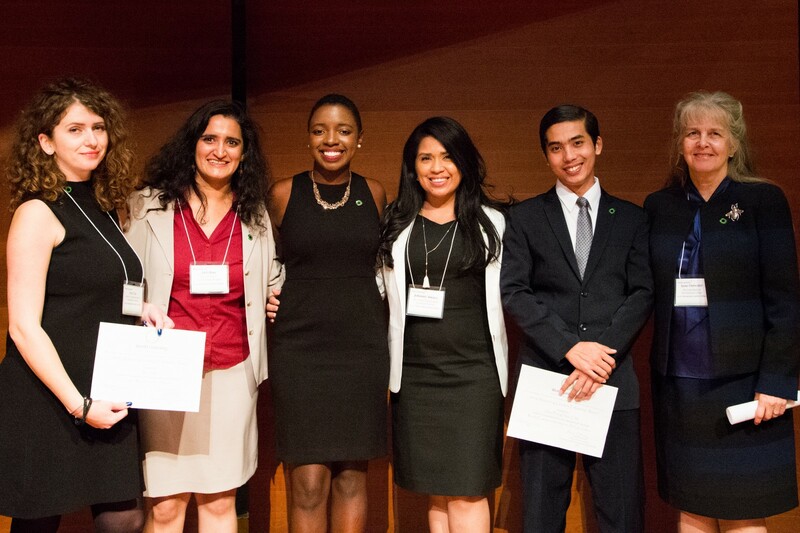 World Learning has awarded six talented alumni with the 2016 Advancing Leadership Fellowship, which funds social entrepreneurship projects around the globe. The organization will recognize the fellows with a reception in their honor on November 3 at the Rubin Museum in New York City.